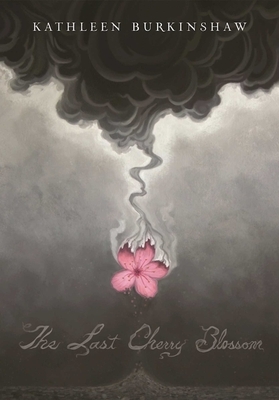 This is an incredible book based on the life of the author's mother in Japan during the war and bombing of Hiroshima. Yuriko's mother had died so she lived with her father, aunt and cousin. Her best friend, Machiko, was now working in an airplane factory instead of attending school. They had been sent to live in the country to be safer, but they returned to the city to be with Yuriko's father and lived in Hiroshima when the bomb was dropped. This was an amazing story!